The Spring Newsletter features the problem of litter. PHRA collected 28 bags of litter in January and plan another litter pick on 16 June. Many other groups in Croydon have been collecting litter over the past month as part of the Great British Spring Clean. But the streets do not stay clean. 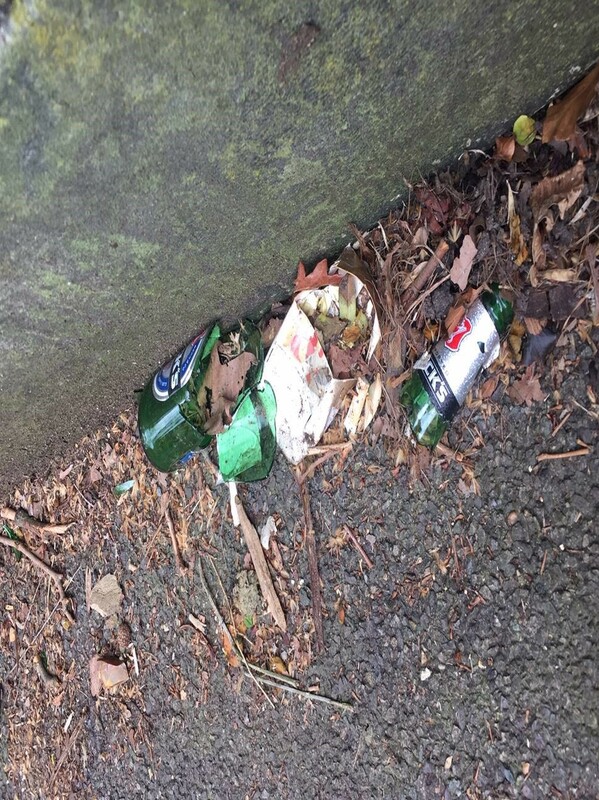 The Fairfield Path leading up to Stanhope Road has not been cleaned since the PHRA clean-up in January (but the other end of the Fairfield Path, leading down to Park Hill Road, is clean and tidy). The paths approaching Park Hill Park are messy too. So read the front page of the newsletter and follow its advice – don’t litter, pick up litter and report litter.